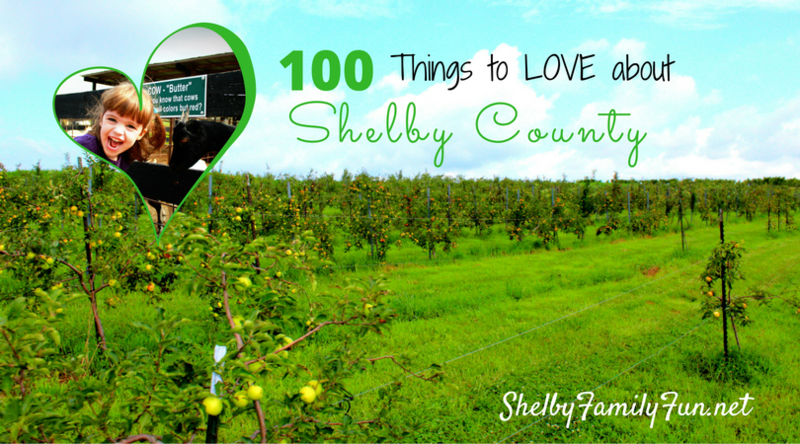 In honor of our a new year, we decided to make a list of 100 things I love about Shelby County! There are many, many more things I love about this town, but these quickly came to mind! Great police and fire service! The way the community comes together to help others! The Shelbyville Horse Show jubilee and Shelbyville Horse Show! Enjoying the fish frys, camping, and renting paddle boats at Lake Shelby. The new playground at Clear Creek Park- can't wait to see the next phase! The indoor playground- Kaleidoscopes on Main Street. $1 summer movies at the Shelbyville theater! The dog park at Red Orchard! The many places to get fit. The Kids Eat Free options around town. Light the Night at Mulberry Orchard! The Lots 4 Tots consignment sell at the Fairgrounds. The car cruises and street parades throughout the year! Shaved Ice from Tropical Snow! All the 5Ks that are run throughout the year. Swimming at the Family Activity Center. We love the slides. Picking strawberries at Gallrein in May! The different farms that allow for horseback riding and lessons. Admiring the beautiful daylilies at Finchville Daylily Garden's Daylily Daze in the summer! The Rooted in Shelby Program! Family Night at Baskin Robbins. Doughnut dates at Donut Express. Walking the new Clear Creek Greenway trail. The great gals I've met at the local Mops group. Getting a group together and play soccer at Finchville Park. The skate park in Shelbyville. Family Movie Days at the library. Ms. Sara Beth and story hour at the library! Discovery Gym- for school and/or gymnastics. The annual princess and pirate tea party at the library. Awesome programs- Simponville Parks & Rec. & Shelbyville Parks. Coffee from 6th and Main! The summer reading program at the Shelby County Public Library. Enjoying shows at the Shelby County Community Theater! The Christmas Tree Farm that opened up! 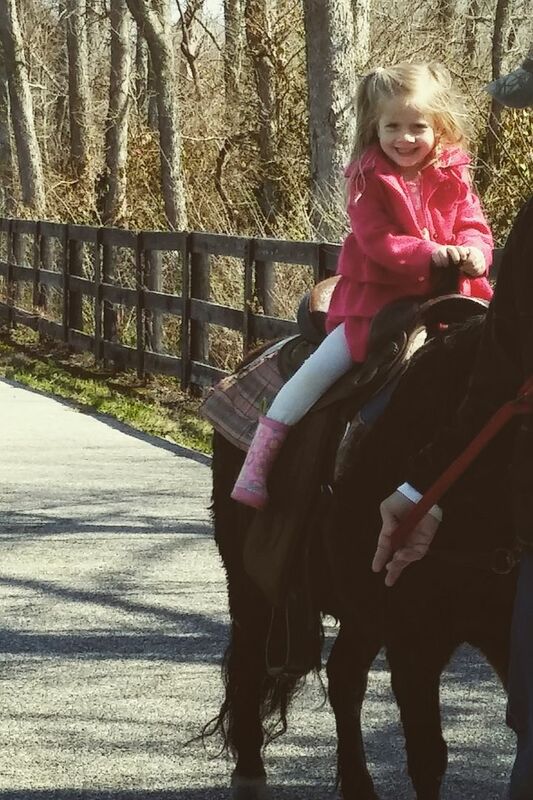 The American Saddlebred Horse Farm tour. 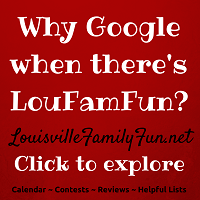 The gas is usually always cheaper than Louisville! The annual Shelby County Good Neighbors Farm Tour! Collecting Easter Eggs and visiting with the Easter Bunny at Red Orchard Park. Love having fun at the Spring Festival & Craft Show at Mulberry Orchard. The Trims and Whims Craft Show. The recycling center- great for all those holiday boxes I had! Learning about recycling and our environment at Red Orchard Park's Earth Day Celebration. Simpsonville's Red, White, and Boom celebration. The Simpsonville Fall Festival, including the parade. Welcoming Fall with the Finchville Festival. The Waddy Labor Day parade. All the informative and fun events at the Shelby County Extension Office! Watching Santa come down Main Street at the Christmas Parade in December. Watching Simpsonville and Shelbyville light up for the holidays. All the yummy and local finds at Shelby County Farmer's Market. Listening to the tunes at one of Shelbyville's downtown concerts this summer. Adult winter read at the library. Treats from Homemade Ice Cream & Pie Kitchen! Deals during the week at Hometown Pizza! All the beautiful farms and animals you pass while driving around the outskirts of town. Weekly music at Talon Winery on Saturday evenings. 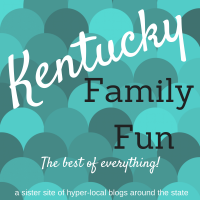 Gallrein Farm's- the petting zoo, the delicious deli, the green houses, and the Fall Fun! Mulberry Orchard- the playground, Fall Fun, the apples and peaches, and their yummy kitchen! Special events at the Outlet Shoppes of the Bluegrass during the summer. Walking down Main Street and browsing the unique shops. Having some coffee (ice cream for the kids) at Harvest Coffee & Cafe. Playing with the chicks at Metzger's County Store or Rural King. The deals at Outlet Shoppes of the Bluegrass. My family loves Taqueria Tsunami (at the outlet)! Mexican Food is my favorite- lots of choices around! 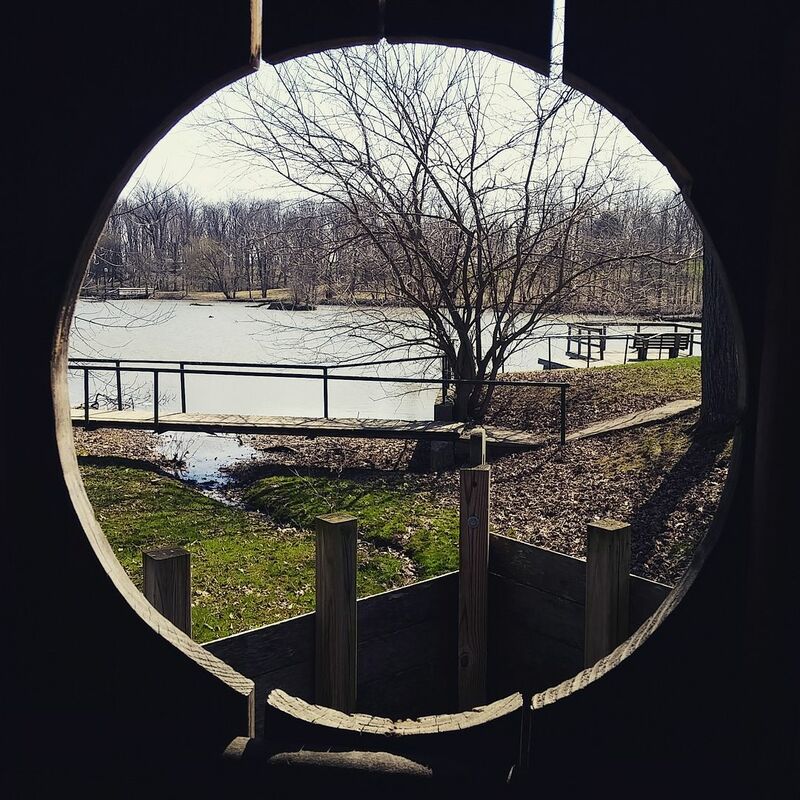 Bellhouse Restaurant and Old Stone Inn are great! It's a wonderful place to raise a family! What do YOU love about Shelby County? I love that this community is a loving community that cares for its people. People rally around agencies and people who are in need. These agencies and people need our help all year round. Many of them are ones you can get your whole family involved and pass on the light to the next generation. We are blessed with so many "THINGS" but there are many in the community who do not have access to them due to living situations, lack of transportation, limited income, etc. Many of our local churches are very involved and may be a good place to start to get involved as well. We have a strong community here that is struggling right now like a lot of our cities with issues of drugs, hunger, homelessness, etc. Together and with constant prayer we can be stronger. Check the local newspaper for volunteer opportunities to help young and old, animals, the sick, the homeless, the hungry and those in need. Many people want to help out at Christmas, but the needs are all year long. I found out doing geanology research my ancestors, my mom's dad side.... help start Shelbyville, Aquilla Whitaker, and started Whitaker's Acre (now Red Orchard Park)....first minister known in Ky...John Whitaker. Who knew! !